The Millennium show was GREAT!!!!!! There were free gourmet appetizers by Jen.Live jazz music followed by Chris' Acoustic Notions. Thanks to Curt, Jen, and 319 for a wonderful party! Graceful Dog played the 319 on Saturday night. 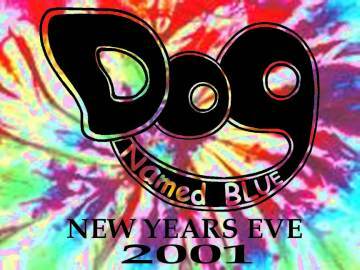 The line-up featured 5 members of Dog Named Blue and Chris Lawther from Jorduga. 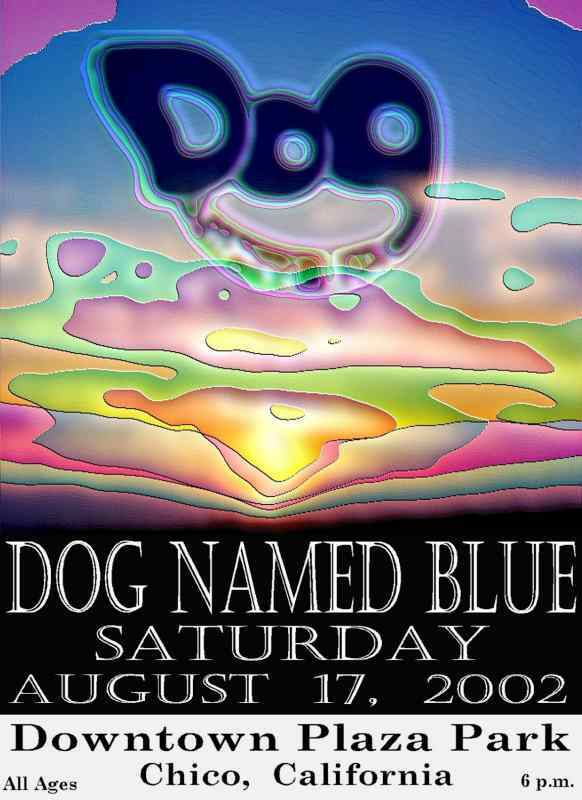 and current Dog Named Blue drummer, Steve Ellis. Halloween weekend was busy for the Dogs. Dr. Evil and Mr Bigglesworth were very happy. as Jack Straw. 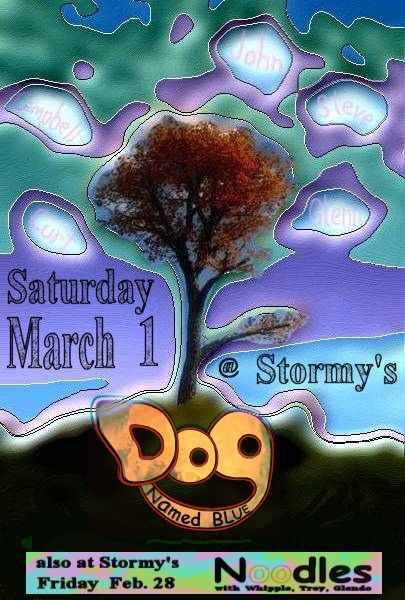 Jack Straw played at Stormy's Off-Broadway. in Laytonville. Talk about a high weekend!! July 30-Aug. 1. The weather was wonderful. Our friends are great. We played 42 different songs in 3 shows. Thanks everybody!! !